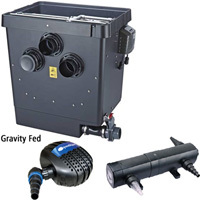 Summary Details: Tradux allows you to put cables or hoses through your pond liner below the surface of your pond. 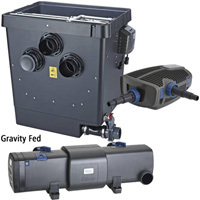 Perfect drum filtration system.save £69.98 on buying components individually. 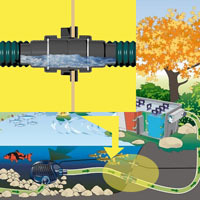 Tradux allows you to put cables or hoses through your pond liner below the surface of your pond.